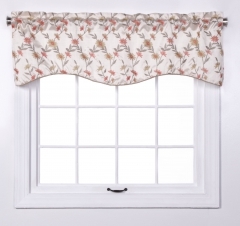 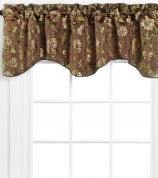 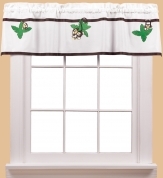 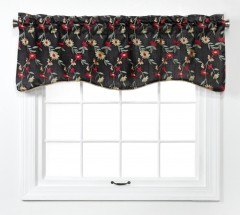 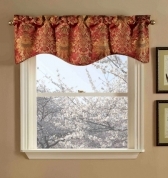 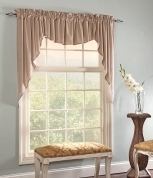 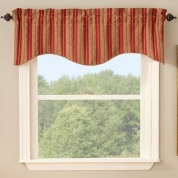 Rod Pocket Valances have all of the same attributes as Rod Pocket Curtains and can be hung in front of the curtain panel on a separate rod or they can be used all by themselves to accent a window. 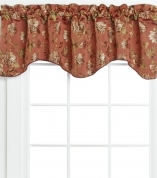 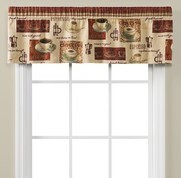 Hanging Rod Pocket Valances by themselves is an easy and affordable way to decorate since only one rod is necessary and much less expensive than buying both curtains panels and valances. 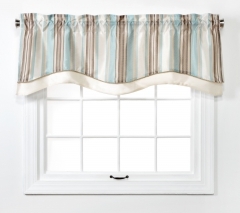 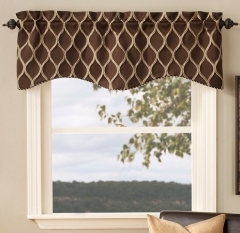 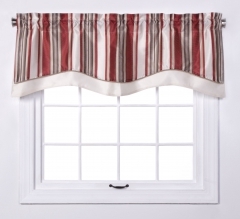 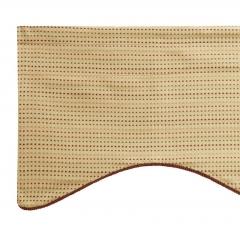 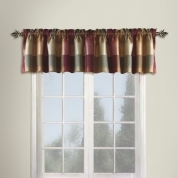 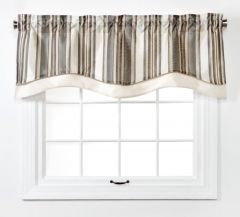 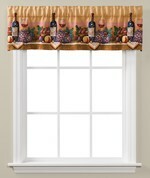 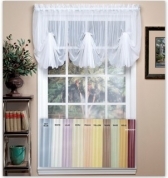 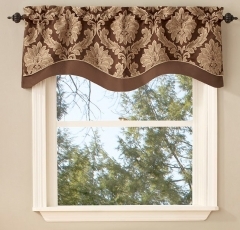 Rod Pocket Valances look great when hung by themselves over mini blids or pleated shades. 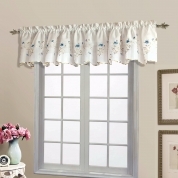 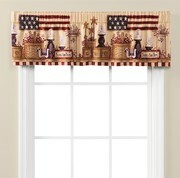 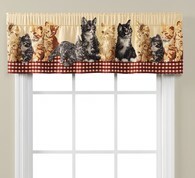 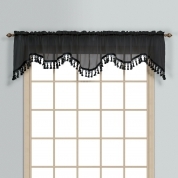 At Linens4Less.com we carry valances in every shape, fabric and texture like sheer valances, lace valances, embroidered valances, organza valances and more. 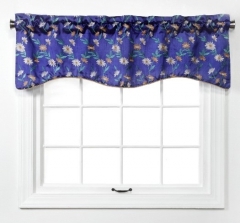 Our Rod Pocket Valances come as festoon valances, tailored valances, austrian valances, fringed valances and scalloped valances. 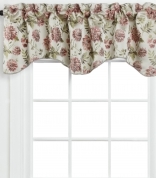 For over 15 years, Linens4Less.com has carried rod pocket valances from today's top brands like HCI Curtain, RHF, Belle Maison, Stylemaster, Editex, Lorraine Home Fashions, Saturday Knight, CHF, Commonwealth Curtain and more.